Why Is Weight Loss Surgery so Popular? Weight loss surgery is a major commitment and patients really value the support of those around them. That isn’t restricted to family, colleagues and friends – the online community can be very helpful too. 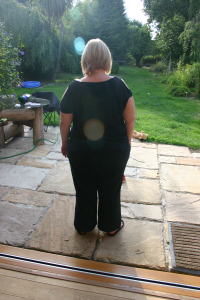 One of Mr Marcus Reddy’s patients is about to embark on weight loss surgery and has set up a blog to share her experience. 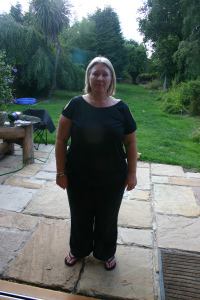 Jayne has opted for a gastric sleeve (sleevectomy) and her surgery is scheduled for 24th August at 1.30pm at the New Victoria Hospital with consultant surgeon Mr Marcus Reddy. Well this is it. It’s time to change! I have started the beginning of my journey with a BMI of 41.7 – maybe when I’ve lost a bit I might tell you what that is in pounds and ounces! Her blog is already sharing details of her pre-operative diet. 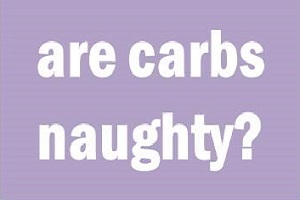 For Jayne, this is a low carb diet without fat or sugar in order to reduce her body fat to make surgery safer. 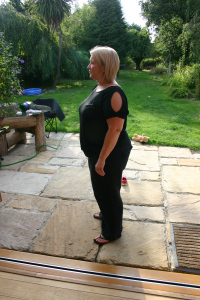 Click here to read Jayne’s patient testimonial or follow Jayne’s gastric sleeve blog. Consultant Bariatric Surgeon, Mr Reddy, based in London and Surrey offers a range of obesity surgery procedures for overweight and obese patients. Weight loss surgery options include the gastric sleeve, gastric bypass and gastric band with excellent standards of aftercare and support to help patients succeed in losing the excess weight for good. For further information about weight loss surgery or to book an appointment, please call 0207 100 8083 or email marcusreddy@doctors.org.uk.